Wow, talk about a short time between news updates! Despite being featured in today’s Nintendo Direct, Pokemon Sun and Moon are already getting another announcement on September 6th! Or next Tuesday if you want to be specific. So what will be included in this update? Probably more new Pokemon or Alola forms to be honest. I mean, today’s Nintendo Direct showed off Alola Rattata. And previous ones showed off everything from Alola Exeggutor to Alola Marowak and Alola Raichu. So it seems likely that the next update will continue that trend, along with maybe one or two brand new species as well. Still, it’s impressive marketing from the Pokemon guys. Hyping the game up multiple times a week and getting people those worked up about the game is something that’s pretty rare with Nintendo titles. It’s basically on the same level as Super Smash Bros or a new Zelda. 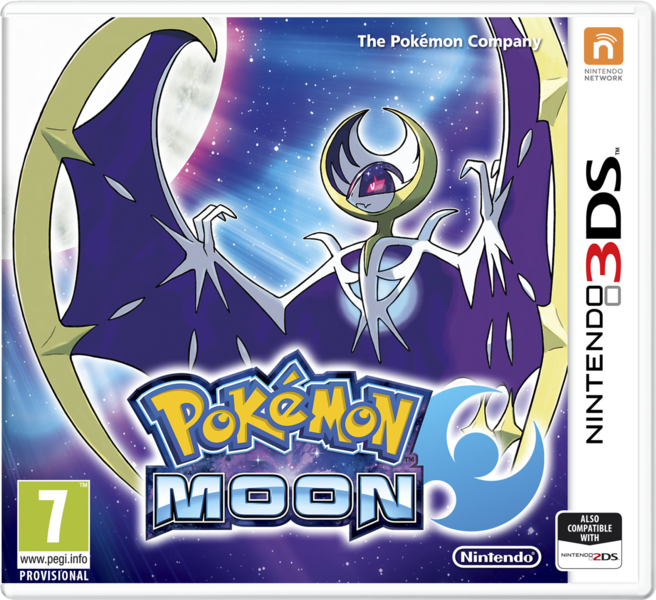 So it seems like they’re really determined to make Pokemon Sun and Moon a massive break out success. But what do you think? Any predictions on what will be in the next Pokemon Sun and Moon news update? I'm hoping for starter evolutions. 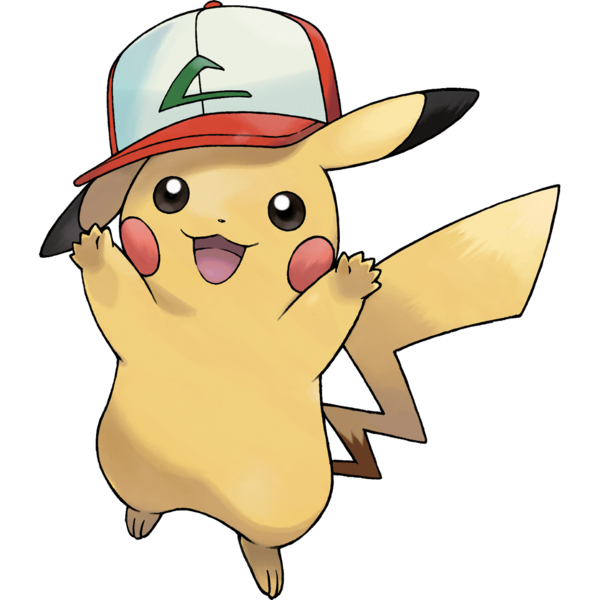 I don't need any more convincing to buy the game, I just want to know for sure what starter I'm going to use. With news this soon I'm surprised we got some info on the last Direct. 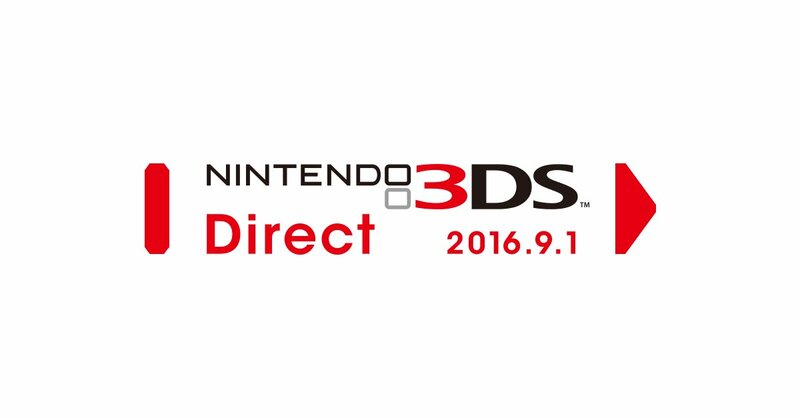 Nintendo Direct Coming September 1st!